When you have a website for your online business that acts as the perfect interface between you customer, clients or your employees and you, there is a need for an effective content and document management system that ensures efficient distribution of information and knowledge to the people you intend to reach with the help of your website. 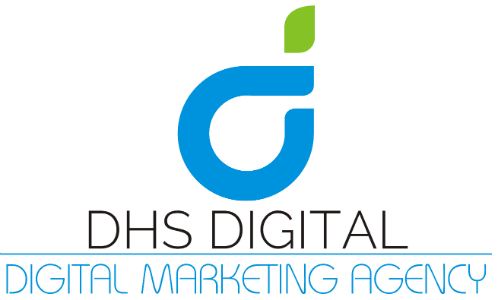 DHS Digital will provide you with the infrastructure and the solutions for establishing an effective mode of communication through the internet using your website. Content and Document Management enables us to develop a set of applications or features based on your requirements that will help you manage and control your website, even if you don’t possess any prior knowledge of programming or web design. We know that all business owners or companies have their own ideas, requirements and vision when it comes to their website. DHS Digital understands that need for personalization, and we strive to deliver flexible services and user-friendly content management systems custom-built for our esteemed clients. 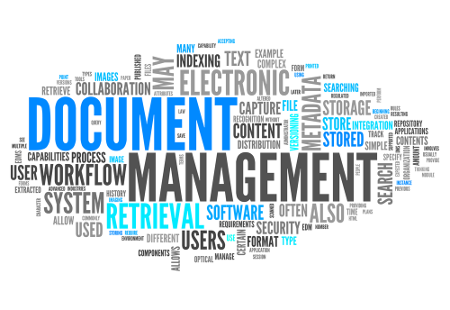 What services related to Content and Document Management do we provide? We provide efficient and powerful tools and applications which you can use to publish content without requiring any kind of technical knowledge whatsoever, manage files related to your website, preserve and protect important data, regulating access to the website and more. The satisfaction of our clients is our main goal, so when you avail the services of DHS Digital, you will be privy to our experienced specialists who will work tirelessly until your needs are met.